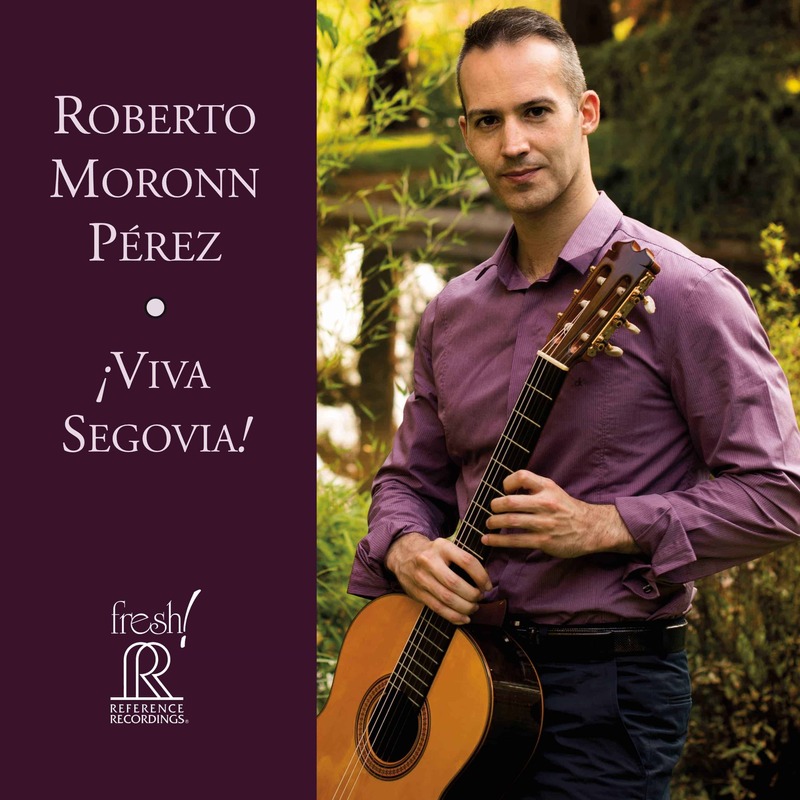 Spanish-born Roberto Moronn Pérez studied in Madrid, Italy and the UK, graduating with first-class honours and a degree in Musicology from the Universidad Complutense de Madrid. He completed a postgraduate program at the prestigious Royal Academy of Music in London, where he received the Julian Bream Prize and was selected to participate at the Wigmore Hall Award. A prize-winner of many international competitions, Roberto has appeared as soloist in Spain, Switzerland, Italy, the USA, the United Kingdom, Ukraine, Germany and Japan, and in concert with numerous Spanish orchestras. Recently, he played the famous Concierto de Aranjuez with the Los Angeles Chamber Orchestra and the National Symphony Orchestra of Ukraine. This new album was recorded in the lovely acoustics of Holy Trinity Church, Weston, Hertfordshire, U.K. It was produced, recorded and edited by the outstanding U.K. engineer John Taylor. Mastering is by Reference Recordings’ own GRAMMY®-winning engineer Keith O. Johnson.